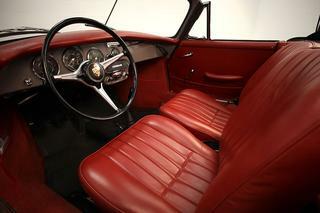 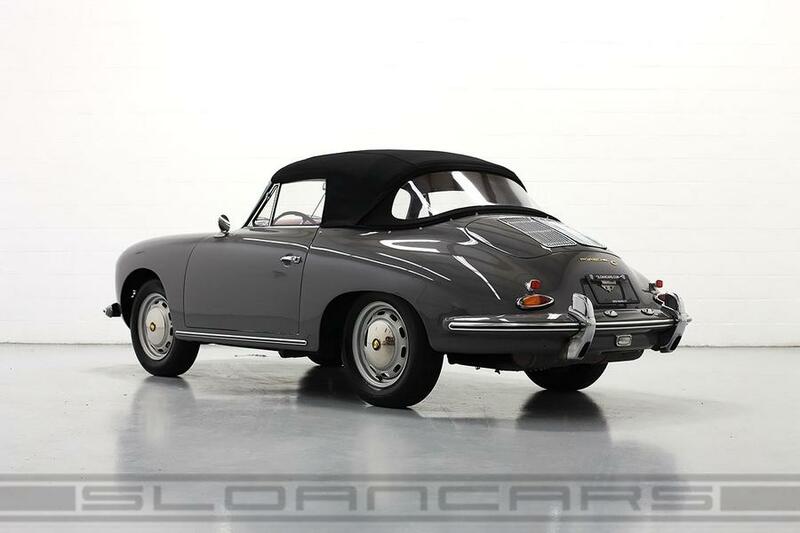 This beautiful 1964 356 C cabriolet is finished in gorgeous shade of slate gray contrasted by a red leatherette interior. 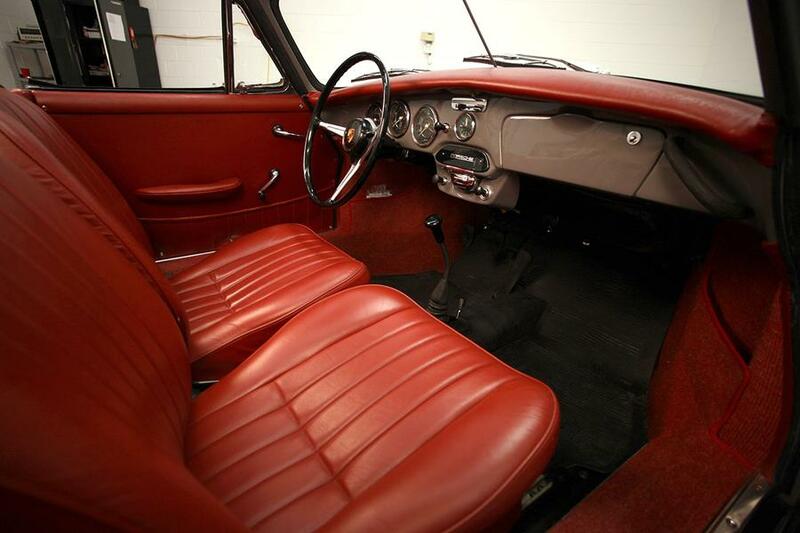 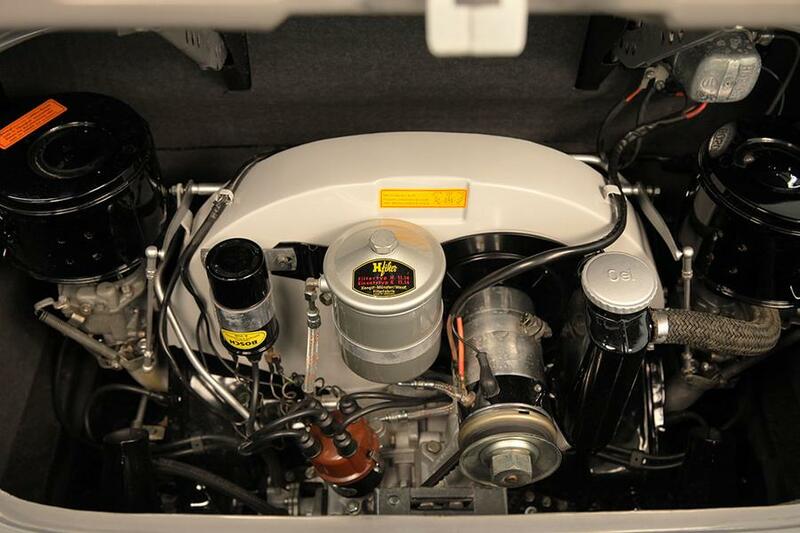 In 2010, this car received a light restoration after being properly stored for 30 years. 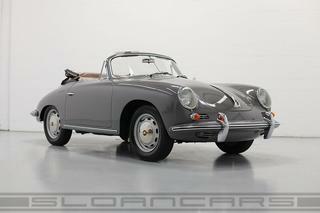 Come with records backing up it's 59,252 original miles, Kardax report, and COA. Correct square weave red carpets with rubber mats. 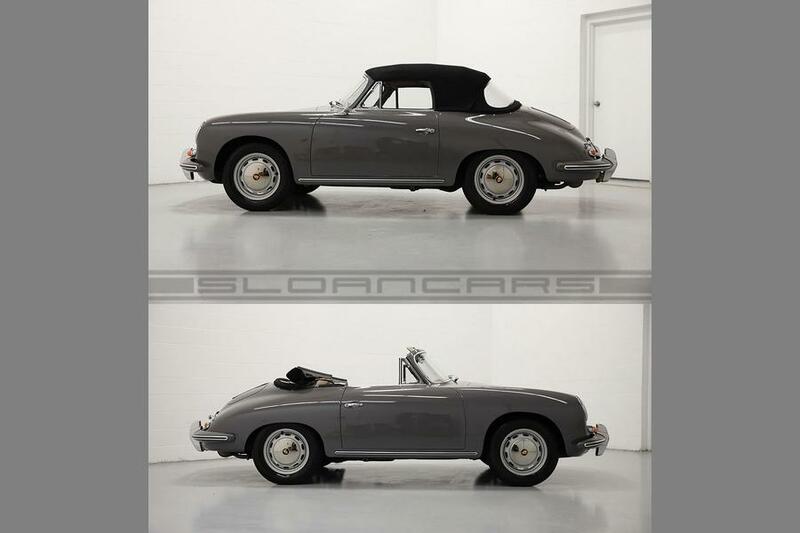 2010: Sympathetic restoration to freshen it up after sitting in storage for 30 years.